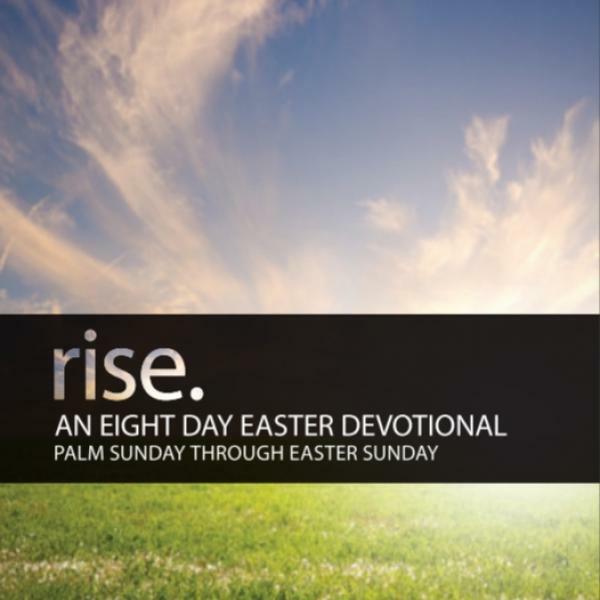 Download sheet music for songs from the album, Rise: An Eight Day Easter Devotional, by Dan Wilt. Find lead sheets and more! 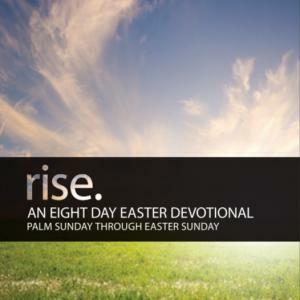 Top songs on this album include Rise: An Eight Day Easter Devotional, .